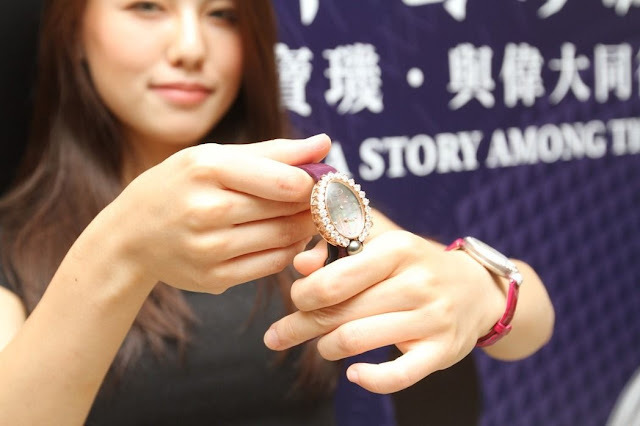 Breguet t Review the watch exhibition through 240 years of history - Hwatien Enterprise CO.,LTD. Switzerland's top watch Breguet and Tainan China watches and clocks jointly organized the "Breguet, with great colleagues" celebrity review watch special exhibition, from August 19 to August 30, display a variety of high-complexity features the top watch and 2017 Basel watch show new work, invite you to count the Breguet brand history celebrity watch, together to share the history of Breguet bright moments. Swiss businessman Wal-Mart Swiss table Far East company vice president of Taiwan branch Wang Meiyun said that the celebrity review watches and clocks show a total of 50 watches, including the first turn on the revolving Classique Grandes Complication 5347 double rotating tourbillon watch, the whole Taiwan only one, the Breguet Tourbillon top complex process technology interpretation of the most incisive, called the world's unique dream Yi Yi. Another Classique 5335 Messidor Tourbillon, its tourbillon device by the crystal splint, instead of the original metal made of the splint, so that the tourbillon frame seems to have no support in the operation even more mysterious dynamic beauty. Vice President Wang Meiyun said that the founder of the Breguet brand, Mr. Abraham-Louis Breguet, has extensive knowledge of the mechanical field and his unique talent for watches, Developed a number of epoch-making watch design and pioneering work, the impact of the watch industry's most far-reaching invention than the tourbillon speed control device for the human timepieces to create a new title page, but also open the watch wear history. But also because of its top technology excellence, Breguet (Breguet) in the past few centuries, deeply fascinated by many prominent figures, including the French Queen Mary Anthony, British Prime Minister Winston. Sir Churchill, Napoleon. General Bonaparte, the wife of Napoleon Josephine Queen, sister Naples Prince Caroline. 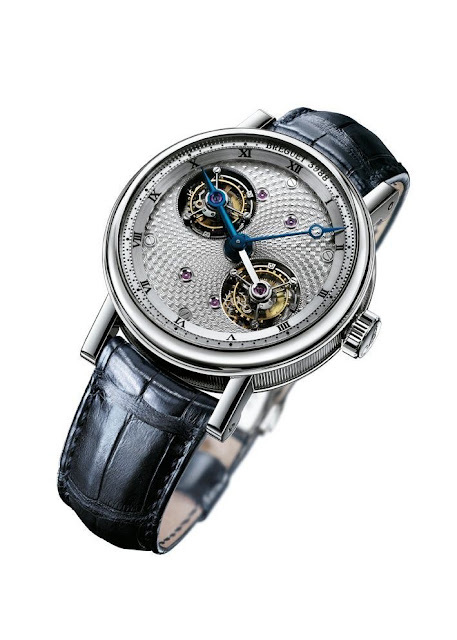 Caroline Murat, the Russian King Alexander I and Rubinstein, are all members of the Breguet distinguished customers, each in the European history of the prestigious. 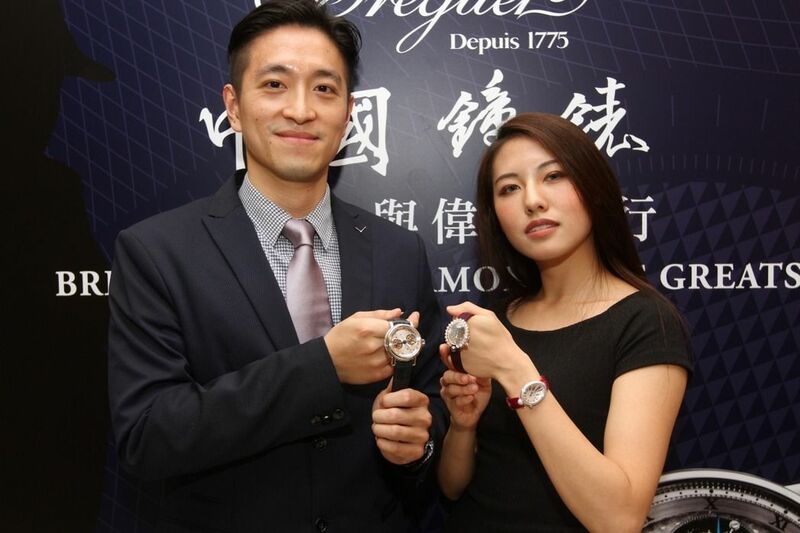 This morning in advance published 2017 Basel watch show new work, not only on display the most complete Breguet top watch series, but also a look beyond the 240 years of tabulation legend and cultural origins, let the South Taiwan watch collectors and watches Lovers, to be close to see the ultimate performance of the Breguet watch technology. With the Reine de Naples Queen of Naples, the new mini-watch series is available in a tiny, slim, 33 x 24.95 mm, glossy white mother of pearl dial, with an eccentric scale ring at 6 o'clock. Ji-style Arabic numerals standard, lively and lively, and chic quarrel shell shape clever echo. Following the design of the Queen of Naples series of essence, spherical lace on the exquisite diamonds, the crown is also set with a dazzling pear-shaped diamond as the finishing touch of the pen. Bezel, around the case and gold folding clasp are set with a bright embellishment of bright cut diamonds. The new Reine de Naples 8928 Naples Queen series of mini watch, followed by Breguet's traditional watchmaking tradition for the elegant ladies watch equipped with excellent performance 586/1 self-winding movement, equipped with silky gossamer, power storage time 38 hours, vibration frequency 3 Hz. This exquisite watch can be matched with 18K white gold chain belt, or choose pink crocodile leather strap, and face plate on the pink trim of the time scale color details of the perfect echo.